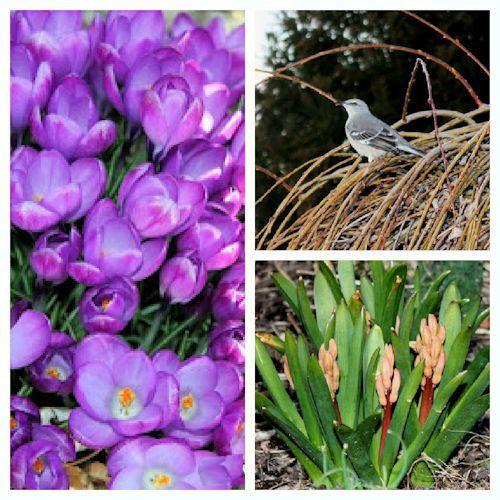 March is here and there is much to do in the garden before spring arrives. 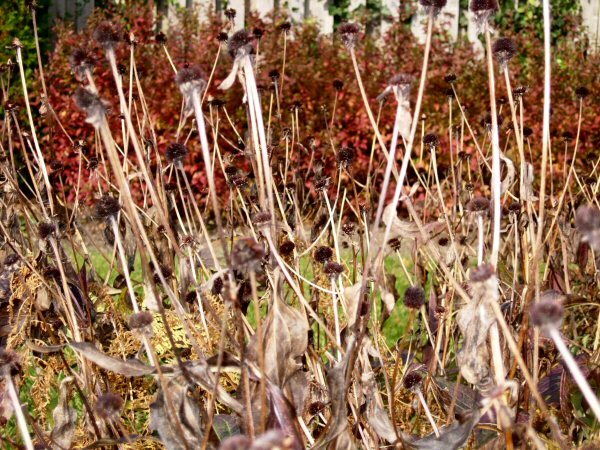 Here is a list of some basic late winter garden maintenance tips to get your plants off to a good start. (1) Clean up garden beds. Remove dead leaves and debris. (2) Start pulling weeds while the ground is soft and before seed heads start to form. (3) Plant summer flowering bulbs such as Gladiola, Canna, Iris, Lillium and Dahlia. (4) Divide and move hostas before their leaves start to appear. 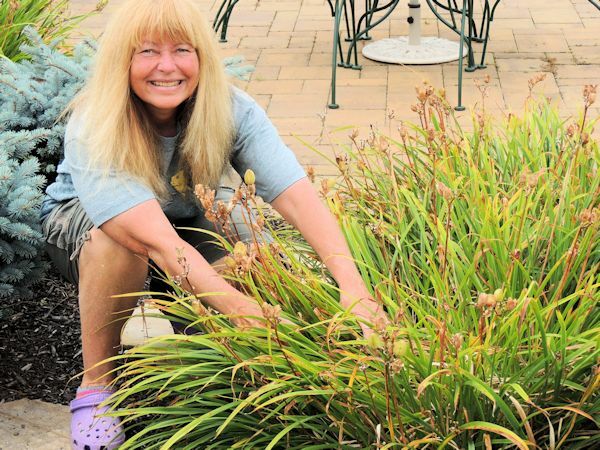 (5) Now is also the time to divide and move other perennials that have become overgrown. 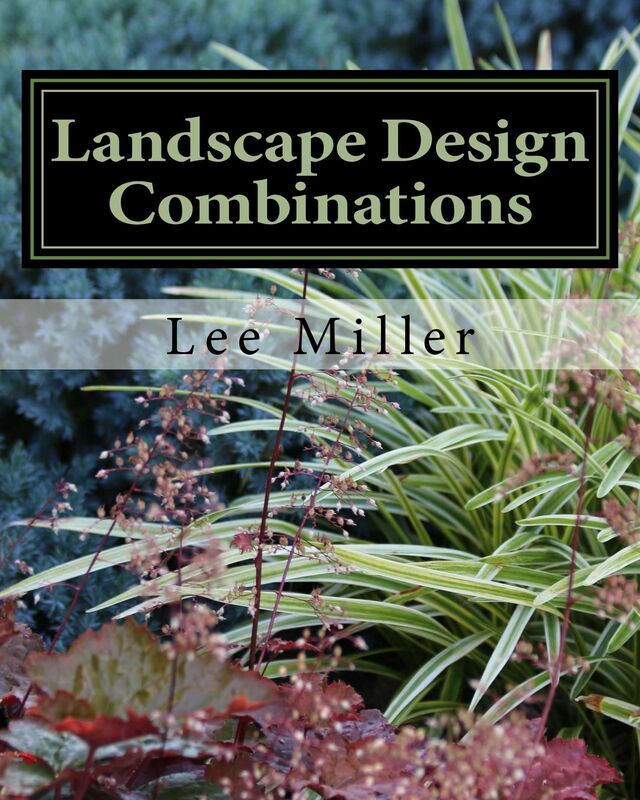 It is recommended that most perennials be divided every four years for best bloom. Dig up and divide just as new growth appears and water in thoroughly. (6) Prune back liriope and ornamental grasses to allow room for new growth. (7) Prune Buddleia (Butterfly Bush). It is at this time of year when Buddleia can be hard-pruned (cut all the way back) in order to encourage new growth and better blooms. (8) Prune Knock Out Roses to eliminate leggy branches and encourage fullness. Root feed when new growth appears. (9) Re-edge garden beds leaving a 2-3″ border between the garden and lawn. (10) Apply a fresh layer of mulch to planting beds. Mulch should be approximately 2-4 inches in thickness. Remove any excess build up around plants before adding new and be sure that there is no mulch piled up around tree trunks. (11) Prune dormant fruit and ornamental trees. Remove any diseased or broken branches to ensure health of the tree. It is also time to prune/shape your Spirea and Barberry while still dormant. (12) Spray dormant deciduous trees and shrubs with horticultural oil to prevent early insect damage. Apply when there is no danger of frost within 24 hours of applying. Deep root feed ornamental trees, broad-leaved and needled evergreens. Once the March garden chores are done it is time to await spring blooms and enjoy a landscape that is off to a healthy start. More maintenance tips will be on the way in April!